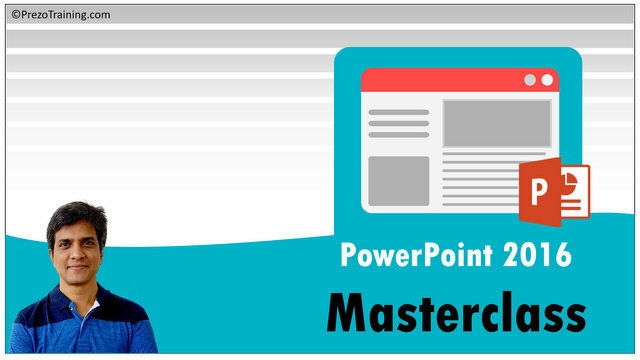 Mastery Program includes access to training, downloads & resources of 11 different PowerPoint courses sold separately. With the techniques you pick up you will be able to create any graphic of your choice. 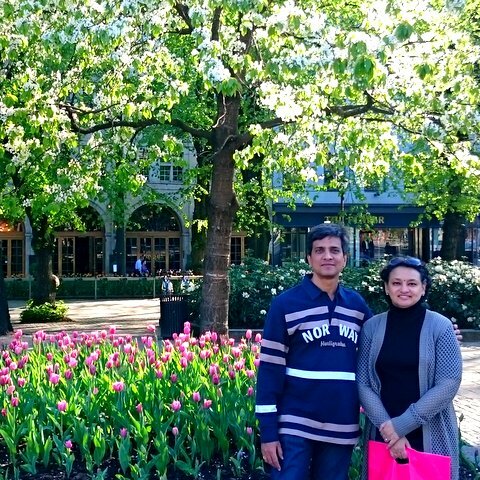 This section is quite comprehensive and the lessons are organized with a progressive level of complexity in the diagrams created. That is why in the Mastery Program, I have included a massive section to cover this area. This arguably will be the most comprehensive, creative and practical course on presenting numbers that you will ever find. 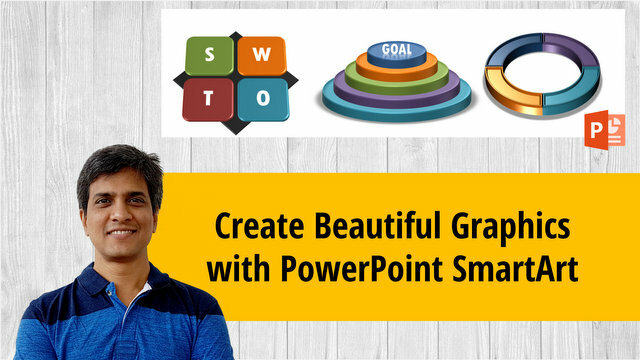 Master the fundamentals of PowerPoint inside out with quizzes, assignments and downloads. From using sophisticated Animations, Charts and SmartArt to creating dreamlike Morph transitions - you’ll learn everything that matters in PowerPoint to build your slides with confidence. In case of Instalment option, this applies to the first month of purchase only. 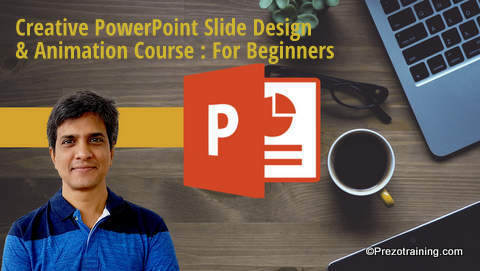 Version: Tutorials are recorded in PowerPoint 2013 & 2016, Office 365. If you are on the monthly subscription plan, you will get access for 30 days at each renewal. 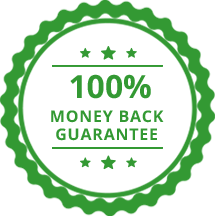 Sure, you can buy individual training courses separately here.